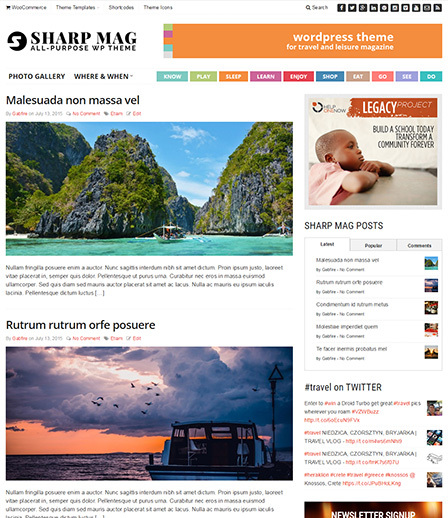 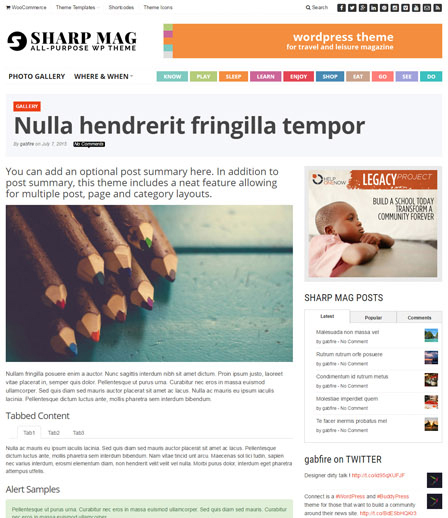 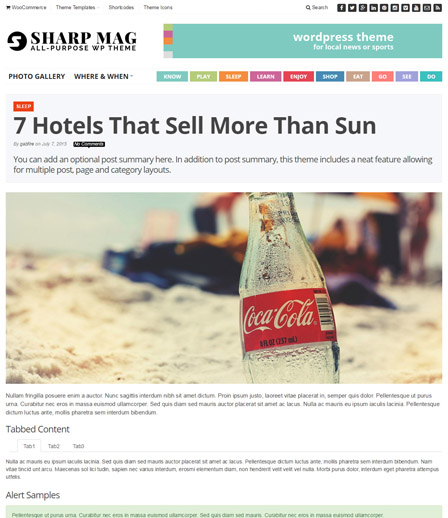 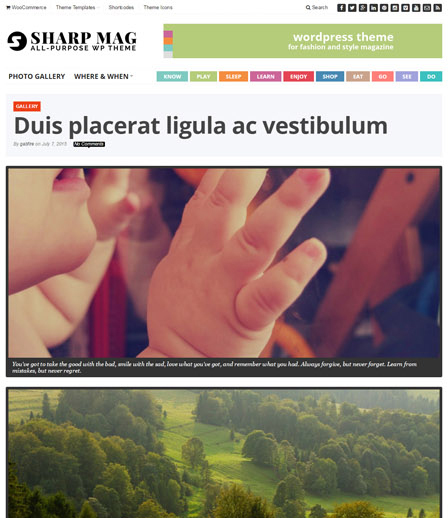 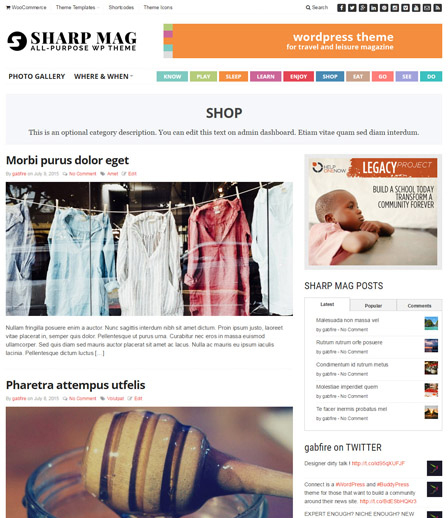 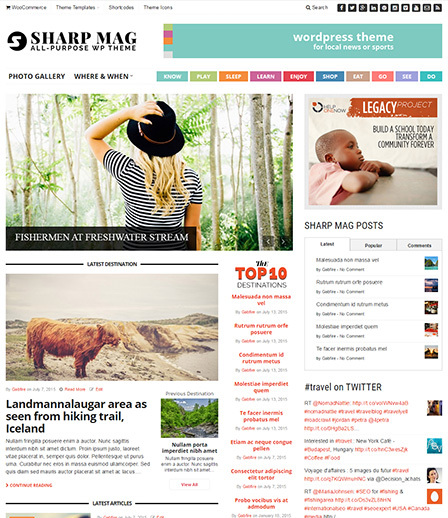 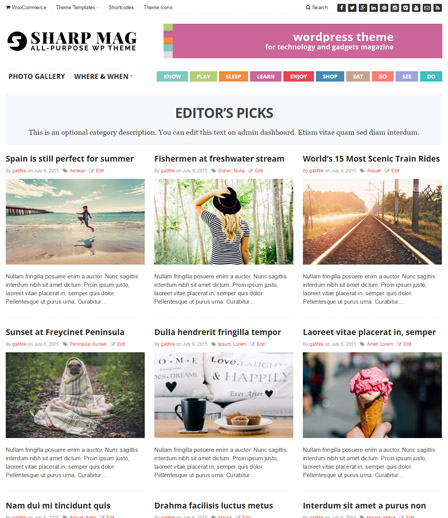 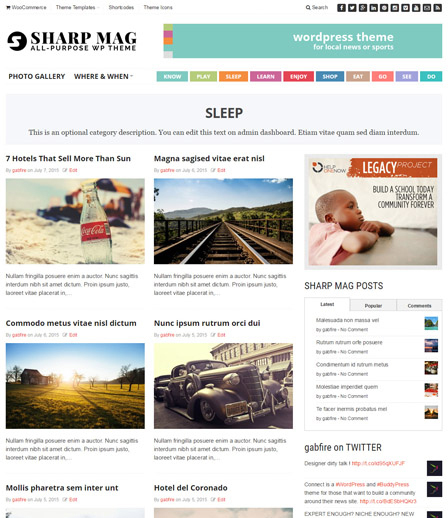 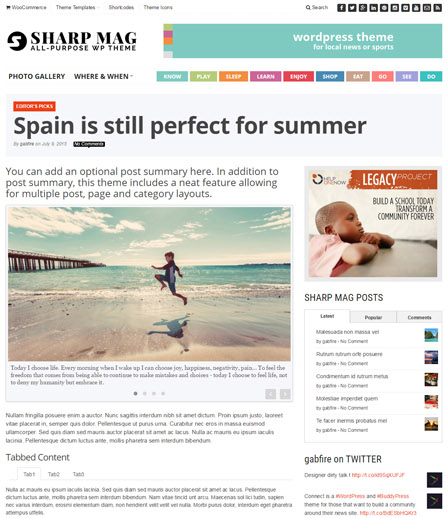 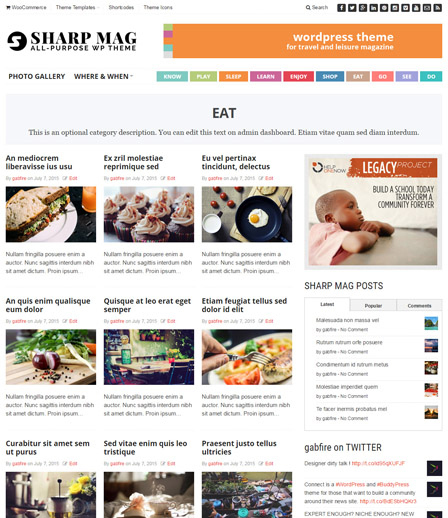 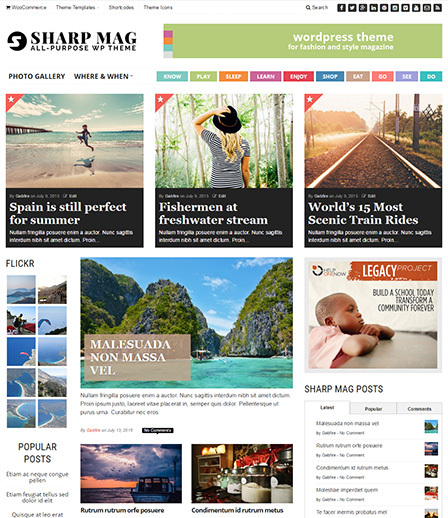 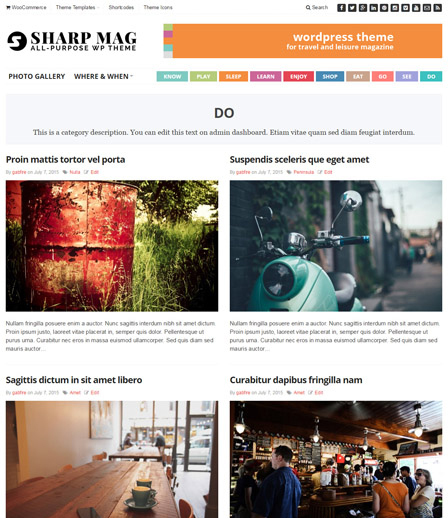 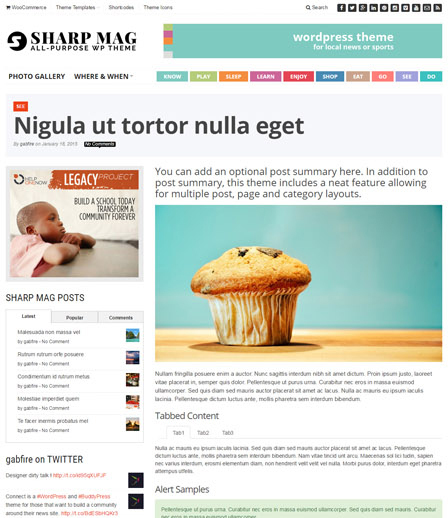 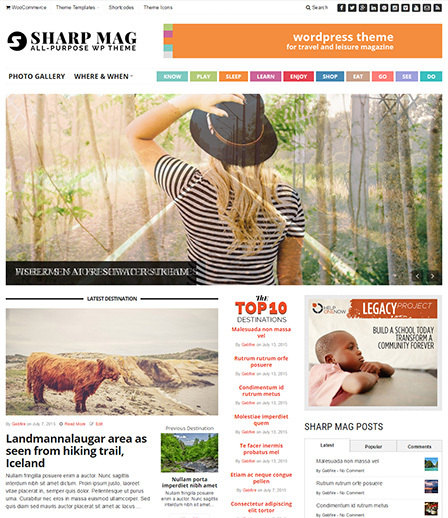 Sharp is packed with 5 unique homepage, 9 category and 5 post templates. 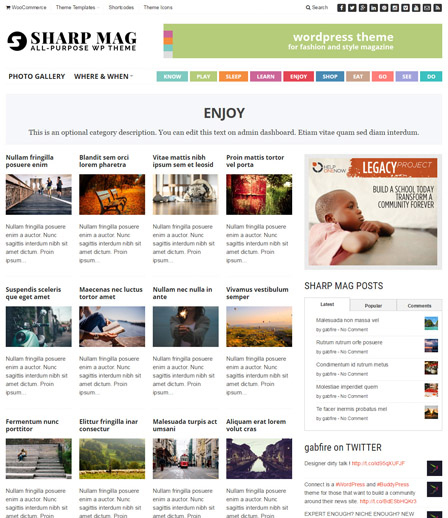 No hidden fees, you'll have access to all the templates below when you purchase Sharp Magazine. 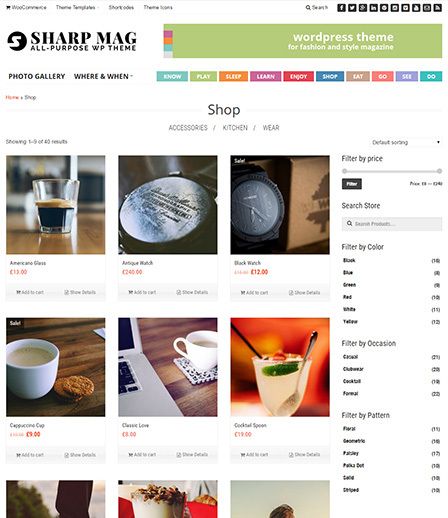 It has everything you need to get your new website up and running in no time. 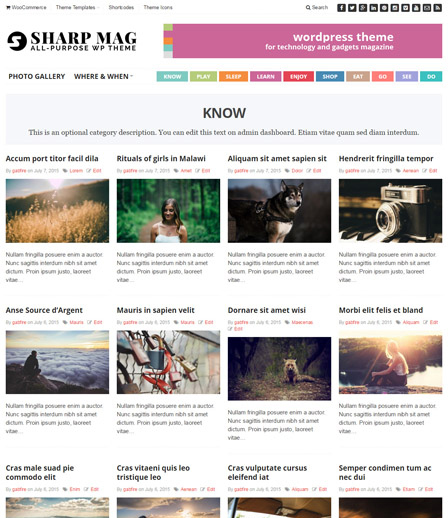 No coding skills required. 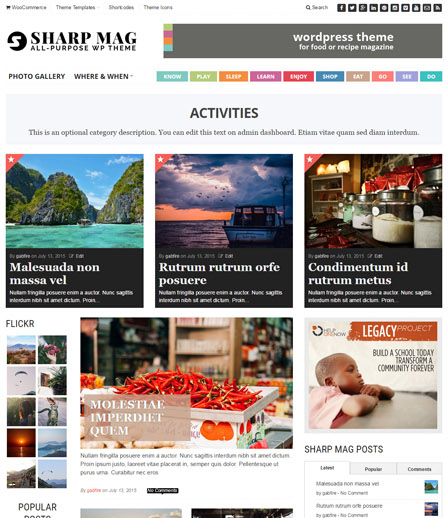 The powerful theme control panel allows you to switch between templates in a matter of click.